What is your advice for people interviewing job candidates? Christian Campanella, Pernod Ricard Winemakers’ global HR Director: My first piece of advice is to view the meeting as a two-way road. If you’re interviewing for a role, you should use this as an opportunity to glean information on the business, for example culture, values, business strategy, performance and so forth. If you are the interviewee, it’s good to show you have researched the role you are applying for and details about the business and the industry – try and find a way to seed questions on these topics. This demonstrates the depth of understanding and commitment of the potential candidate. Also, don’t be shy to ask a question about a new idea or innovation. It’s good to see the creativity of the interviewee coming across in the interview. Lisa Morris, Hays recruitment’s senior regional director for SA: When interviewing for your next team member, it’s important to take the time to prepare questions that will allow you to determine who the best candidate for the job is. Most interviewers start by asking a few general questions to get more of an idea about the candidate’s background. A specific question often asked is “why do you think you are qualified for this position?” Qualifications, in this context, mean everything that could make the candidate suitable for the position including educational, employment-related and personal qualifications. Interviews then move on to experience. At this stage of the interview you are looking for details about relevant employment or other experience that relates to your industry, organisation, and the position itself. Then it’s a good idea to ask a series of behavioural interview questions. 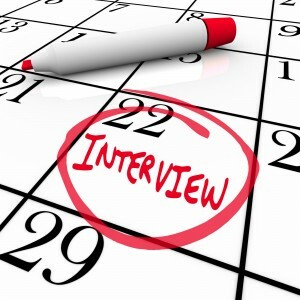 Behavioural interview questions attempt to predict future behaviour based on the person’s past behaviour in a similar situation. You can also ask about the candidate’s career objectives or long term aspirations. This shows if the candidate is ambitious and has taken some action towards realising their ambitions. In some organisations, employers also ask candidates questions designed to test their ability in situations or crises. Usually these revolve around the most common type of dilemma in the job you are interviewing the candidates for. If you ask the same list of questions to each candidate, it makes the interview fairer, more transparent and it can help organisations reduce the chance of making costly hiring mistakes. 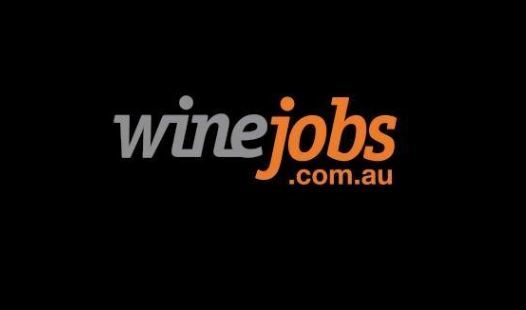 Look out for more interview tips in upcoming Winejobs Knowledge Centre articles or visit www.winebiz.com.au/gwm for the full article.